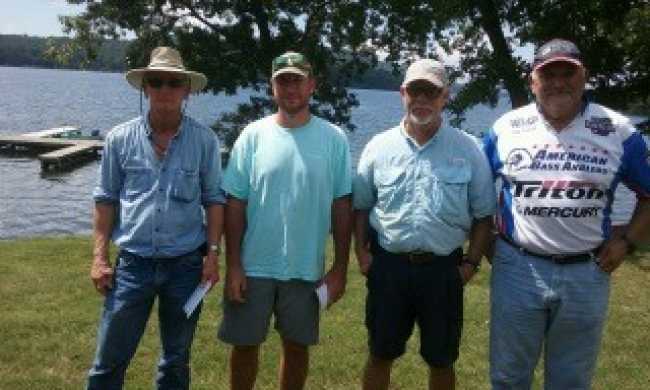 Larry Laney of Bryant, Al won Alabama North Division 29 season opener Saturday, September the 1st on Lake Guntersville. Larry carried the momentum as Division AOY into the new season and is one step closer to the 2019 ABA National Championship with his 1st Place finish. Larry brought in 14.99 pounds to the scales for the win. There were 17 anglers fishing this event on Lake Guntersville which is becoming very difficult to figure out. 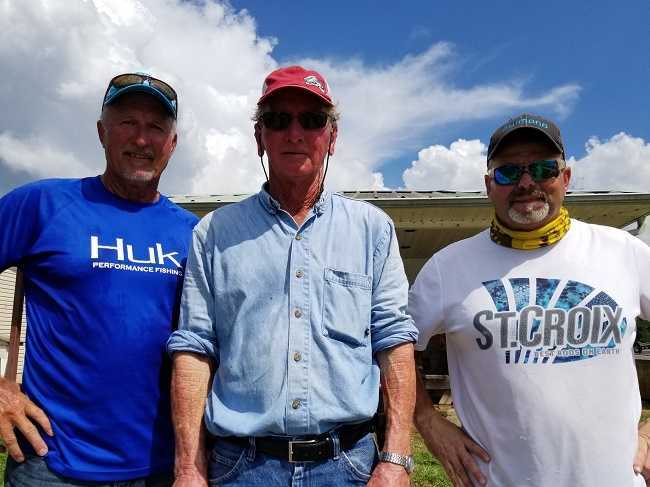 Only four fishermen found their limit, and six anglers either zeroed or only had one keeper bite. The weather was, as usual here, hot and humid. Shane Harris placed 2nd with 13.47 lbs including the big bass weighing 5.39 lbs. Tony Tidwell won 3rd place with 12.85 lbs. 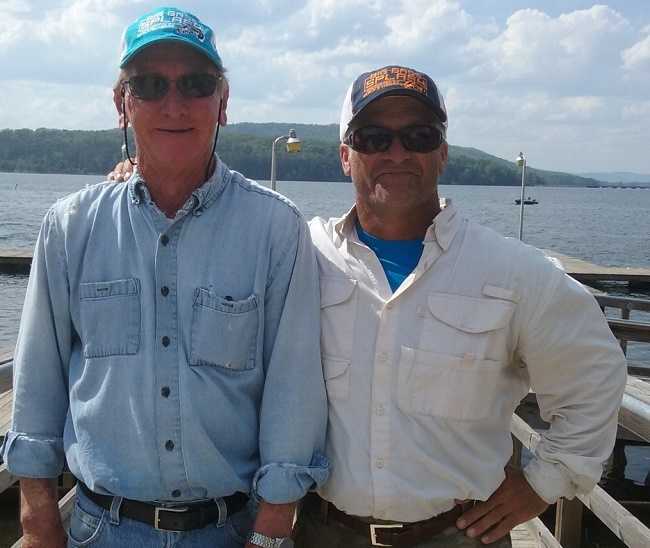 Larry Laney of Bryant, Al is one step closer to the 2018 ABA National Championship with a 1st Place win during the American Fishing Tour Division 29 Championship held at Lake Guntersville on the 4th and 5th of August 2018. Larry dominated the field by more than 8 pounds and easily secured the points needed to be named Angler of the Year. Larry landed Day-One and Day-Two big bass with a 6.37 pounder on Saturday, and a 6.55 pounder on Sunday. His total for both days was a whopping 39.85-lbs. 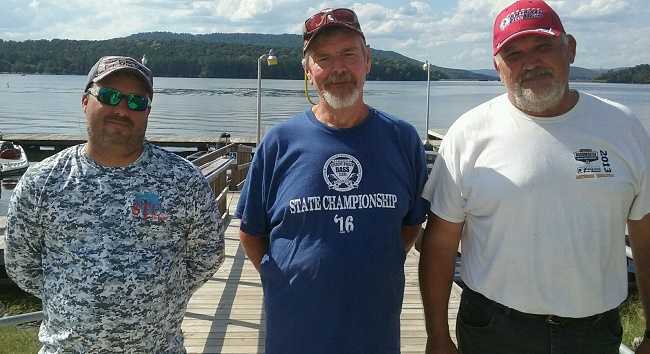 Division 29, Alabama North, Larry Laney of Bryant, Al notched his fifth AFT win of the season and is one step closer to the 2018 ABA National Championship with yet another 1st Place finish during the American Fishing Tour bass tournament held at Lake Guntersville on the 7ty of July. There were 17 anglers fishing this event with seven limits being caught. The weather was, as usual here, hot and humid. Larry brought 23.30 lbs of fish to the scales for the win. 2nd Place position with another great daily limit was Chuck Hemm who wrestled in 22.97 lbs and also landed the day’s big fish, an 8.15 lb grass gorilla. Jim Atchley placed 3rd with 19.45 lbs. These anglers credited a jig for the heavy lifting. 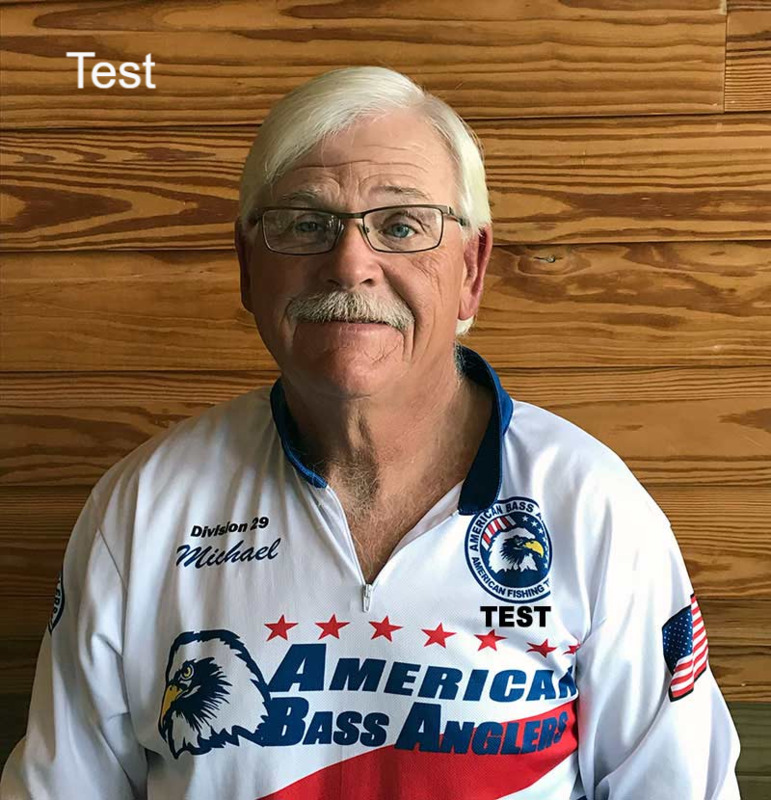 Division 29, Alabama North, Larry Laney of Bryant, Al is one step closer to the 2018 ABA National Championship with another 1st Place win during the American Fishing Tour bass tournament held at Lake Guntersville on the 21st of April. 18 anglers fished this event with four of them finding limits. The temperature started out at 54 degrees and was slick calm during the first hours. The wind kicked up about lunch time and seemed to kill the bite for most people. 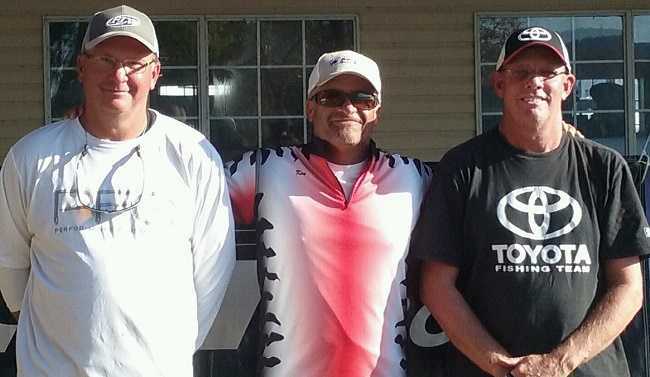 Larry credited a crankbait bite for his 15.48-pound winning stringer. 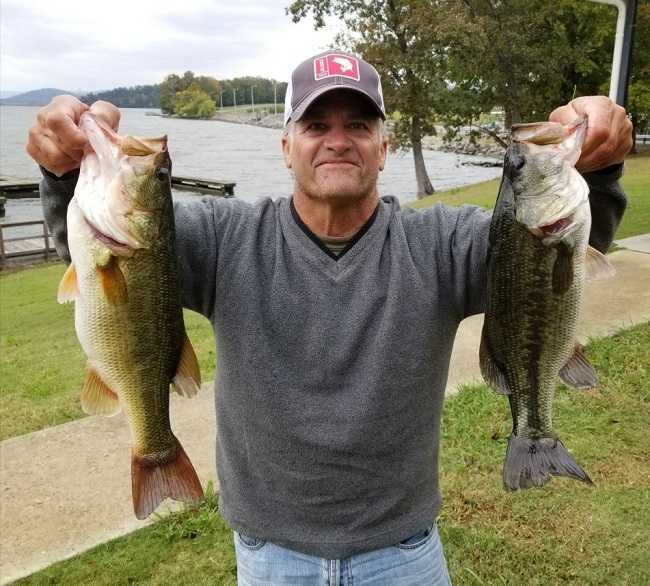 From Division 29, Alabama North - Ken Draskovic of Scottsboro , Al is one step closer to the 2018 ABA National Championship with a 1st Place win during the RAM American Fishing Tour bass tournament held at Lake Guntersville on the 28th of October 2017. From Division 29, Alabama. James Stoler of Guntersville, Al is one step closer to the 2017 ABA National Championship with a 1st Place win during the RAM American Fishing Tour bass tournament held at Lake Guntersville on the 1st of July 2017. 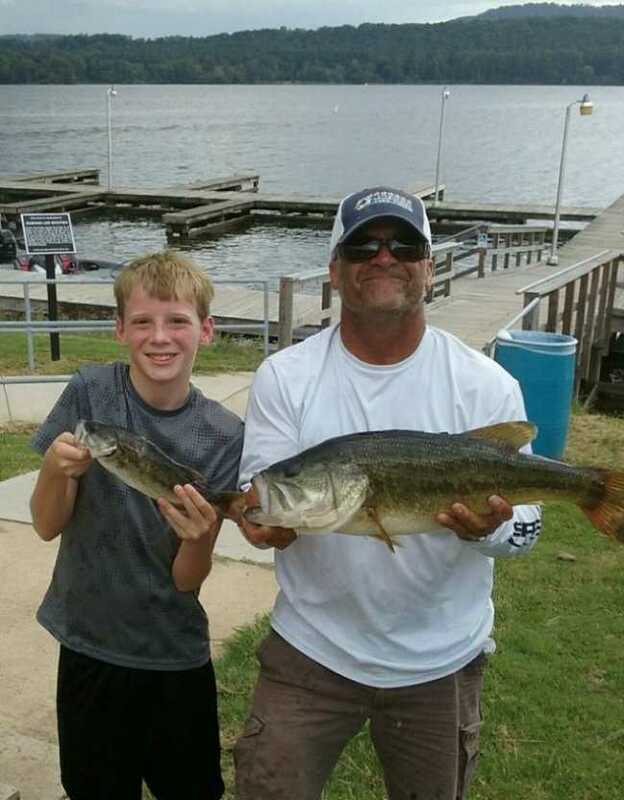 James caught five bass weighing in at 19 lbs, and big fish with a 4.80 largemouth. James revealed his fish came shallow using a flipping technique. Finishing in second place was Tony Tidwell with 14.80 lbs. Tony used a variety of lures including his secret jig. Larry Laney unhappily came in 3rd with13.08 lbs. 14 anglers competed in this event, with 6 limits brought to the scales. From Division 29, Alabama North Marc Arnold of Kingsport, Tn, is one step closer to the 2017 ABA National Championship with a 1st Place win during the RAM American Fishing Tour bass tournament held at Lake Guntersville on the 27th of May 2017. 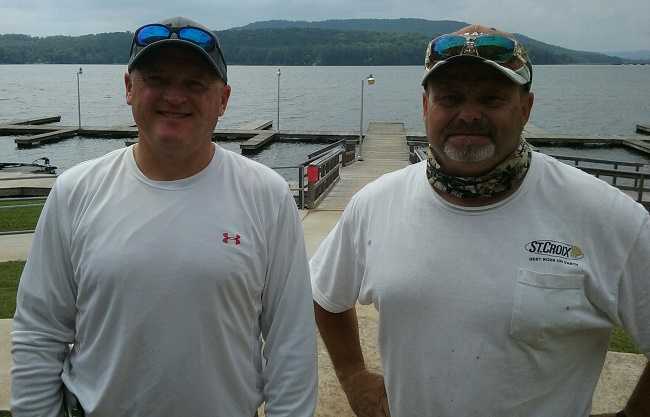 Larry Laney of Bryant, Alabama is one step closer to the 2017 ABA National Championship with a first place win during the Ram AFT D29 event held at Lake Guntersville on the 15th of April. Larry caught one of the three limits brought to the scales on this increasingly stingy fishery. His weight of 15.70 pounds was anchored by the biggest bass of the day, a 6.46 pound hawg! Larry used reaction baits to catch fish throughout the day. 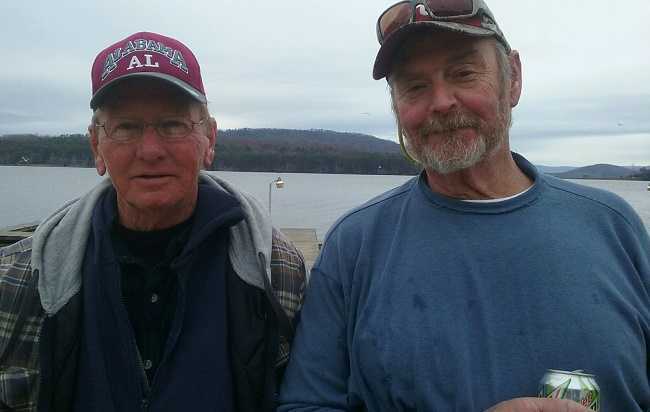 Larry Laney of Bryant, Alabama, is one step closer to the 2017 ABA National Championship with a first place win during the AFT D29 Alabama North event held on Lake Guntersville on December 31, 2016. Larry caught a five bass limit weighing 18.58 pounds. 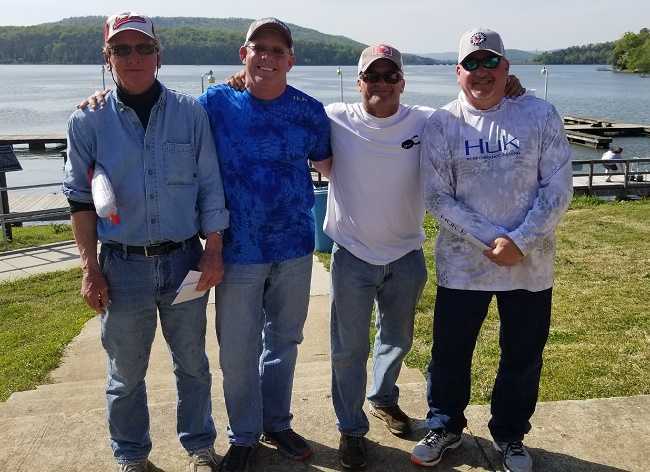 From Division 29, Alabama North James Stoler of Decatur, Alabama is one step closer to the 2017 ABA National Championship with a first place win during the Ram AFT event held on Lake Guntersville on October 29th. James caught a five bass limit weighing 14.01 pounds and won the big fish money with a 4.55 pound Largemouth. James credited flipping and a spinnerbait after lunch for his success. 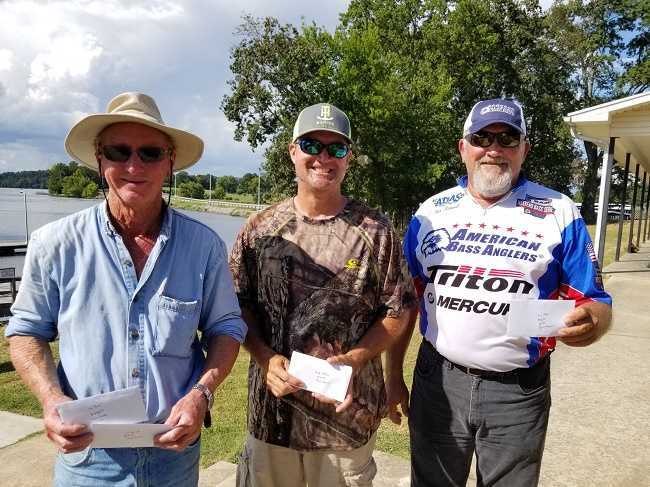 Joe Thompson of Grant, Alabama is one step closer to the 2017 ABA National Championship with a First Place win during the AFT D29 event held on Lake Guntersville on the 3rd of September. Joe’s five bass limit weighed in at 16.24 pounds. Joe said he had found this group of fish a month ago and they are still holding up for him. 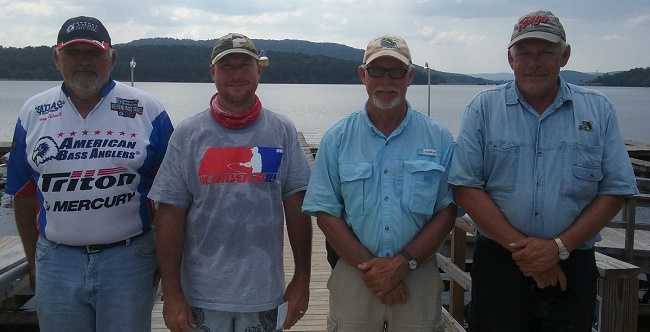 Larry Laney of Brant, Alabama won the AFT D29 Divisional Championship held on August 6th and 7th out of Lake Guntersville. 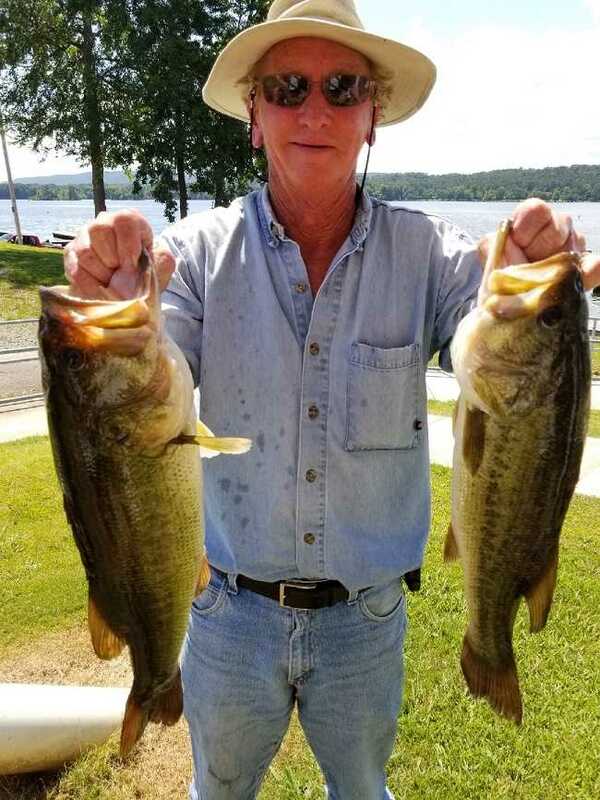 Larry caught ten bass weighing 37.80 pounds. Larry credited a spinnerbait, worm, and flipping heavy weeds for the victory. 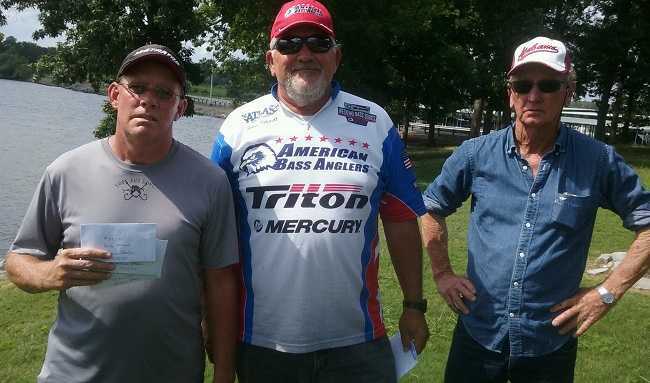 From division 29, Alabama North, Tony Tidwell of Horton, Alabama wins Lake Guntersville event with 19.97 pounds on June 25th. Tony caught most of his fish shallow, using a jig.